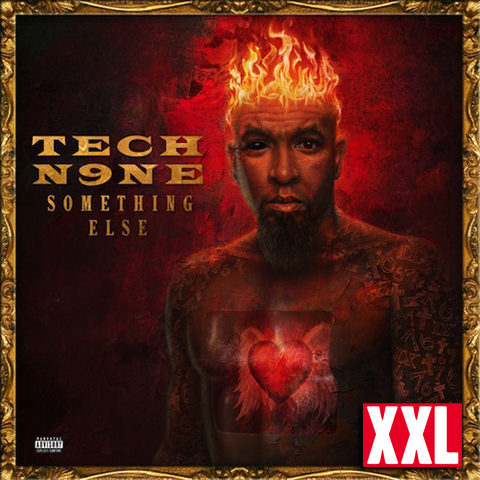 ‘Something Else’ Lands On XXL Magazine’s 25 Best Albums Of 2013 List! Having been out for almost 6 months, Something Else is still gaining an insane amount of praise!!! 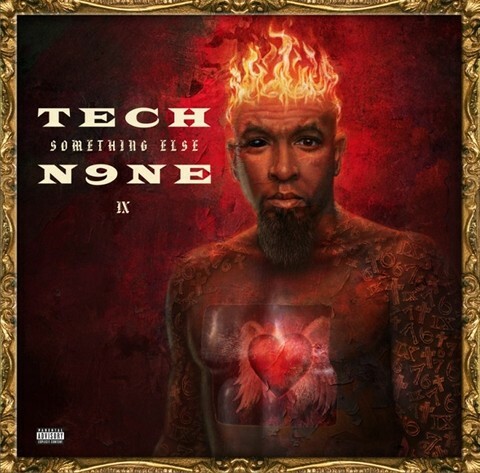 With many hip hop publications’ year-end lists coming out this week, we’d be surprised if we DIDN’T see mention of Tech’s biggest album to date! Lo and behold, hip hop giants XXL Magazine have included Something Else in their list of the 25 best albums of 2013! CLICK HERE TO PURCHASE ‘SOMETHING ELSE’!! !